This free piece of software is an absolute must for any student. 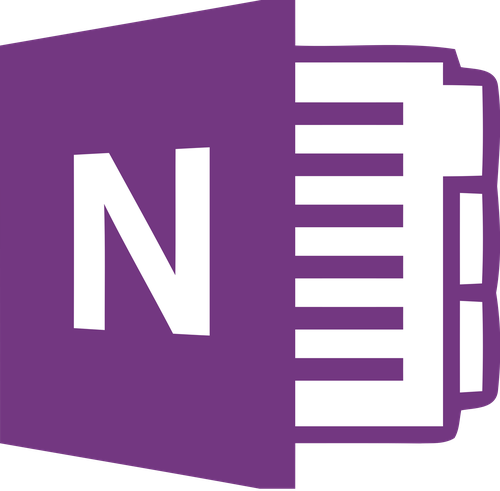 Microsoft OneNote allows you to check and update your work on almost any platform you want. The wide variety of ways to take notes, including dropping in images and annotation, also allows students to engage in the way they find most enabling in their studies, whether that be typing, writing or drawing.